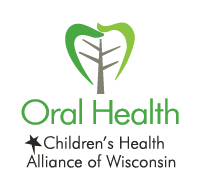 We have 239 participating clinics in 56 counties! 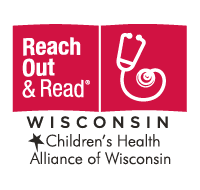 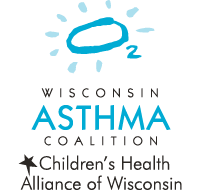 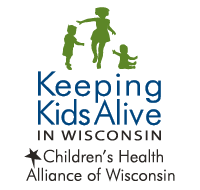 Find a Reach Out and Read Wisconsin clinic near you. 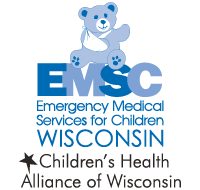 Click on a county for a list of participating clinics. 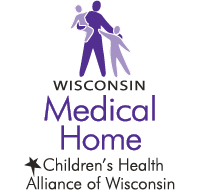 To view Reach Out and Read Wisconsin clinics by health system, click here. 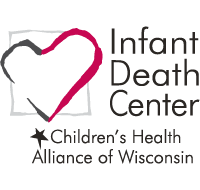 Keep up-to-date on the latest news and events through our Books Build Better Brains blog!